MOSCOW, February 9. /TASS/. 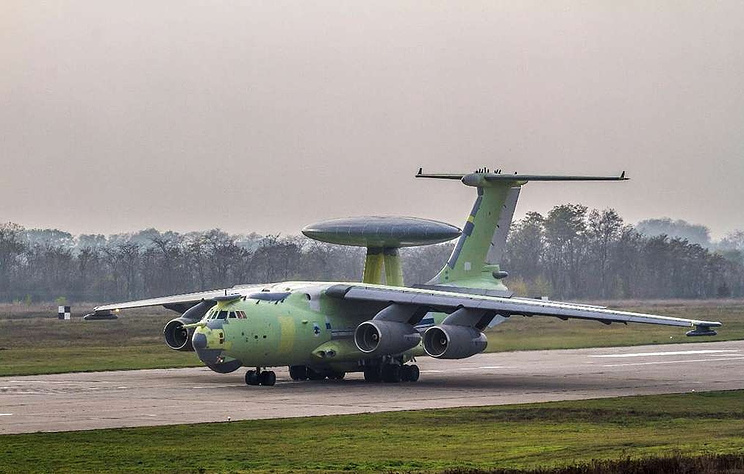 A new Russian prospective A-100 Airborne Warning and Control System (AWACS) aircraft made its first flight undergoing a new stage of prior test flights, the Russian Defense Ministry told reporters on Saturday.